Please allow up to 2.5 weeks for PAINTED READY TO FIT Spoilers to be shipped out due to painting time requirements. 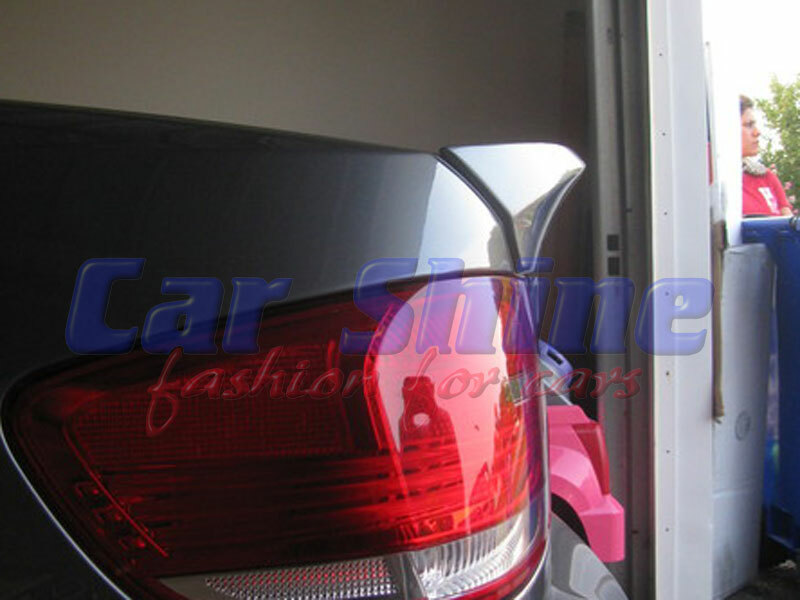 Unpainted spoilers are RAW and require PREPERATION AT THE PAINT SHOP BEFORE PAINT AND FITMENT. Please select if you would like the spoiler unpainted, painted or in Carbon Fibre? This is a Pre-Order item and is NOT in stock. 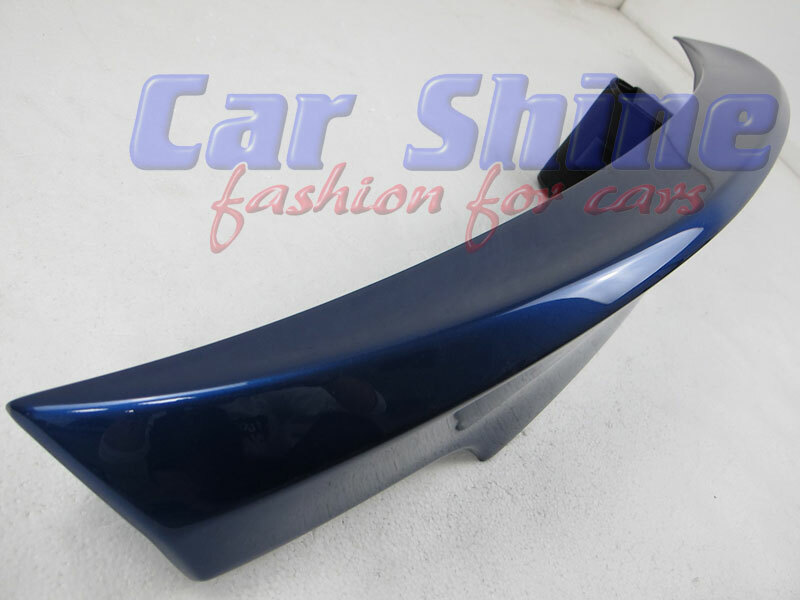 High Quality Boot Lip Spoiler in CSL Style. 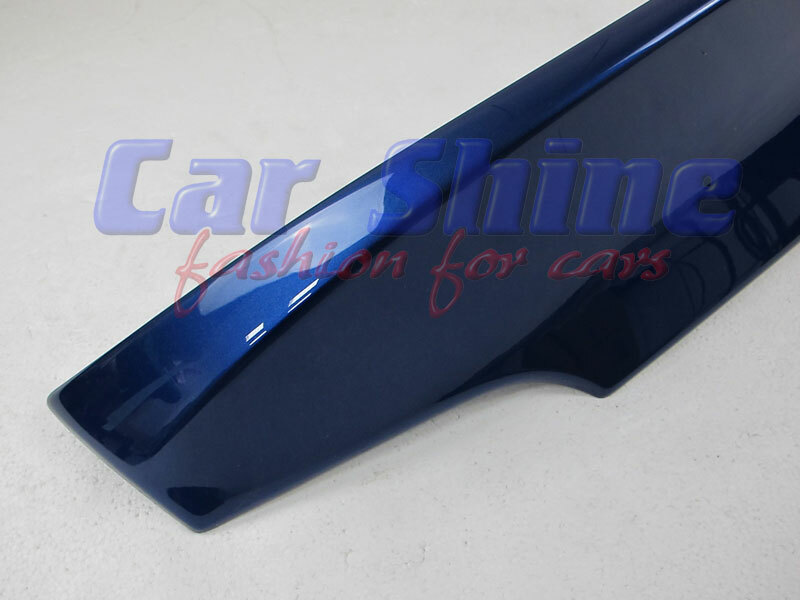 Designed for your BMW E92 in original BMW colour or paintable to any colour you wish! This Spoiler is attached to your boot with special body 3M tape that will last the life of your car and is easily fitted in just a few minutes! A highly attractive sports spoiler which instantly adds extra Sports to your car! If you wish to purchase ready to fit and painted, please select "Painted" in the option above and in the message box during checkout write the required paint code number / name.